It’s snowing again and now you’re dreading the thought of having to get out the shovels for the back-breaking task of clearing your sidewalks, driveways, or lots. Save your back and let us do the hard work for you! 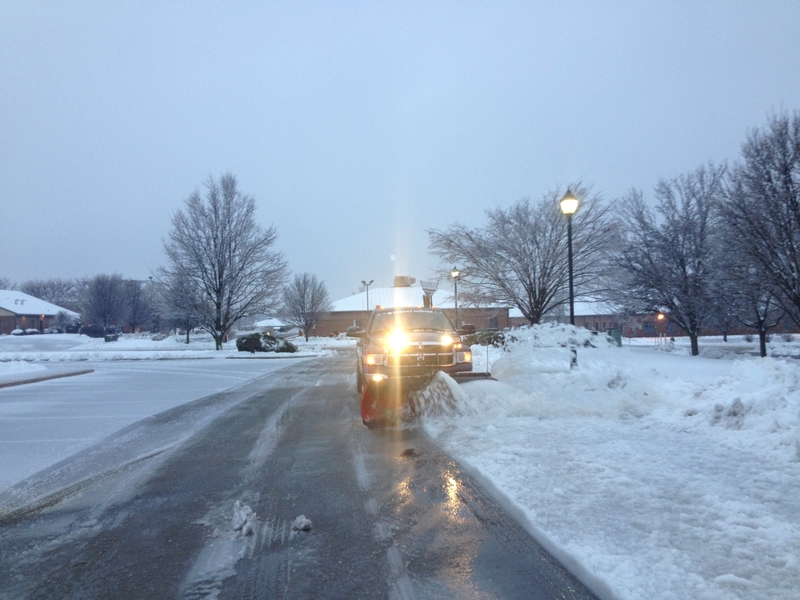 We have an expert team of plow operators and snow and ice removal professionals that can clear your property and keep the snow or ice at bay during Winters toughest. 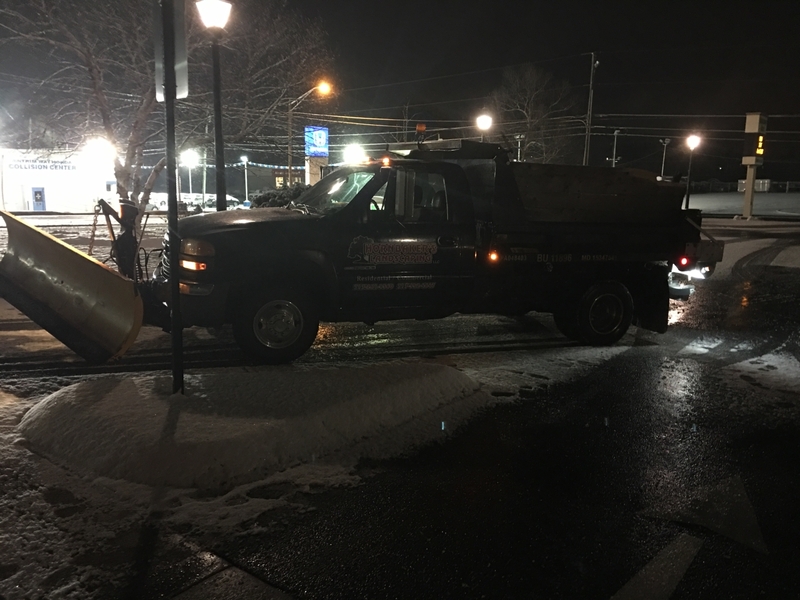 From snow removal to salting, parking lot plowing, and pretreating your property we have the right team and tools to keep your business or property clear and safe during the next winter storm. Looking to stock up on salt for this winter? 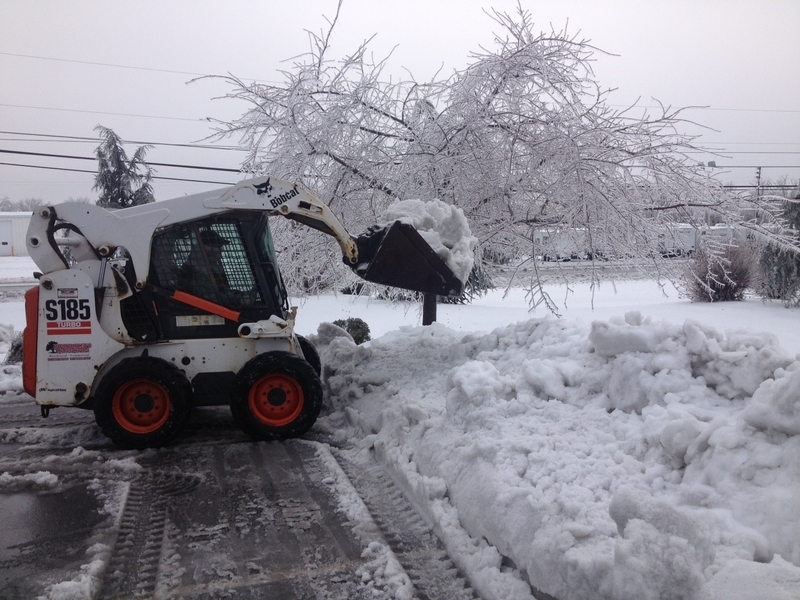 Don’t get stuck without your ice melt when the next storm hits and get your salt now while it’s here! We have ice melt in bulk and bags to fit your needs! Order your ice melt and bagged salt TODAY before the rush! Call us at 717.261.9560 to ask about bulk orders or individually bagged salt. For more information on ice melt sales, check out our Garden Corner.